Outstanding Florist creating stunning floral displays for gifts, weddings, sympathy and events. Sending beautiful flowers is a perfect way to let someone know that you are thinking of them, and at a time of sad loss, can be a particularly caring and appreciated gesture. 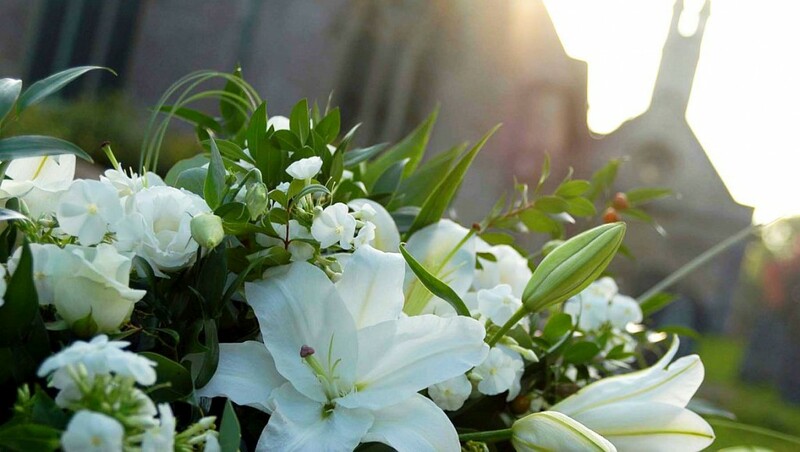 We can also provide stylish and natural flower arrangements for funerals, whether it is just one main arrangement for adornment or decorating the Church for the service. Rachel and her compassionate and understanding team will help you at a difficult time, to choose appropriate flowers and will give priority to your special requests, such as cutting flowers to use from your loved one’s own beautiful garden; a poignant and special reflection of their own passion for flowers. 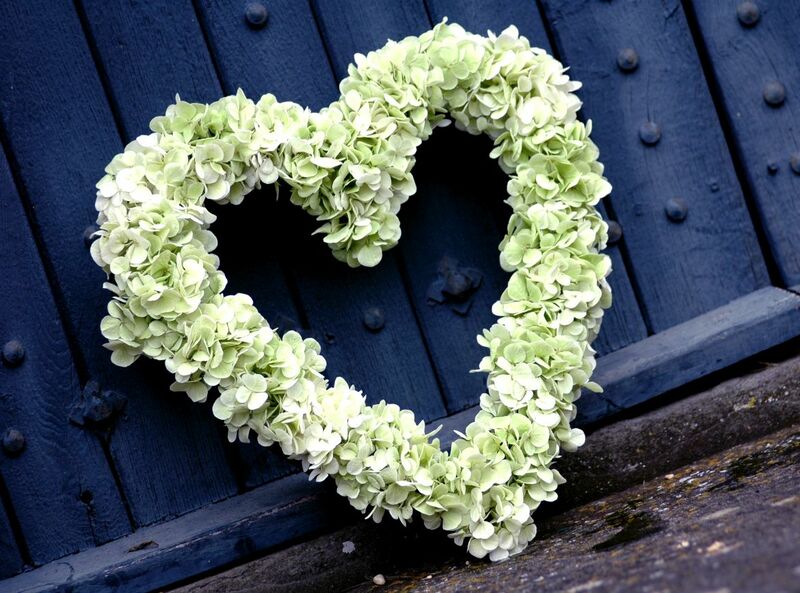 Please contact us on 01225 744153 and we will be happy to help you choose beautiful and appropriate flowers. We send beautiful, bespoke, hand tied bouquets from our flower shop in Colerne near Bath. Same day delivery available to any address locally, or next day delivery available, by courier, to mainland UK.